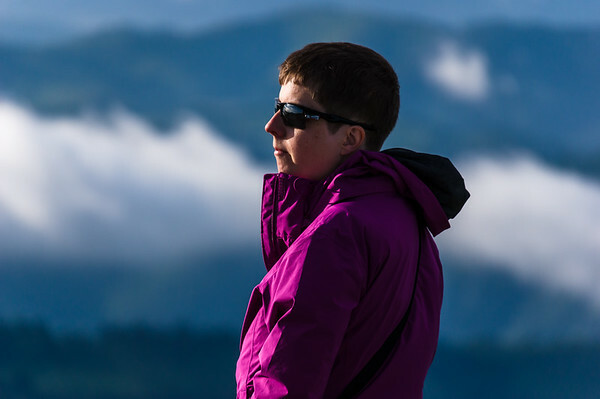 Wiebke Schröder combines her love of adventure travel with a passion for photography. An enthusiastic cyclist, she has traveled the world with two wheels and a heavy backpack, stopping along the way to aim her lens and capture the moment. Her highly detailed images preserve the moment with candor and clarity. She founded Lille Ulven Photography in 2013. Born in Germany, Wiebke lives in Scandinavia. You can find the stories of her travels, as well as introductions into photography and post-processing on her blog (link opens in a new tab).